This week we are stoked to announce the release of our new podcast, Operation Brewery. 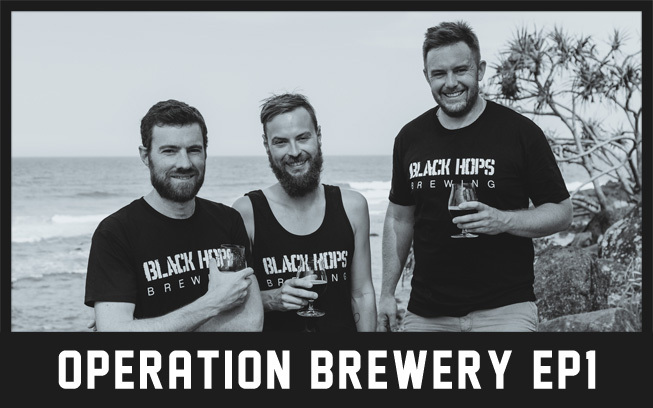 The show will be a 10 part series that takes you into our world as we work on opening the Black Hops Brewery and Cellar Door on the Gold Coast, Australia. In episode 1 we take you inside our investor meetings as we start the process of raising money for the venture.